Gisele Bundchen is a Brazilian supermodel most well-known for working as a Victoria's Secret Angel. Gisele is one of the top earning models of the world, making up to $42 million in one year according to Forbes. She has appeared in campaigns for Chanel Cosmetics, H&M, Dior, Dolce & Gabbana and Versace. 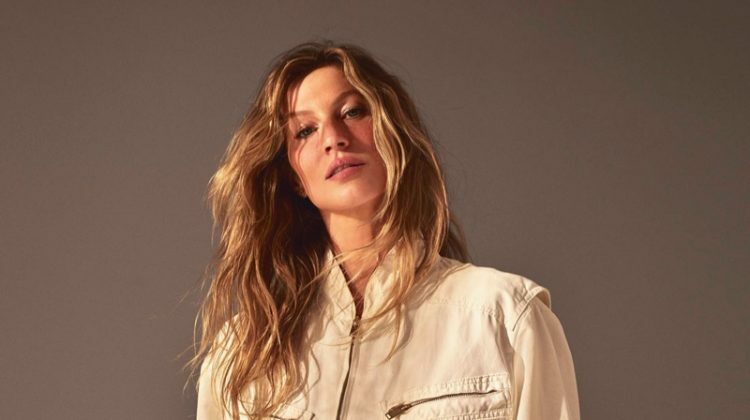 Gisele frequently works with top fashion photographers including Steven Meisel, Mert & Marcus, Mario Testino and Inez & Vinoodh.